Come enjoy an Active Lifestyle in this 3bed/2bath home in the popular 55+ Community of Woodlake Village surrounded by Indian Wells Golf Course! It has been RENOVATED and is completely MOVE-IN ready! 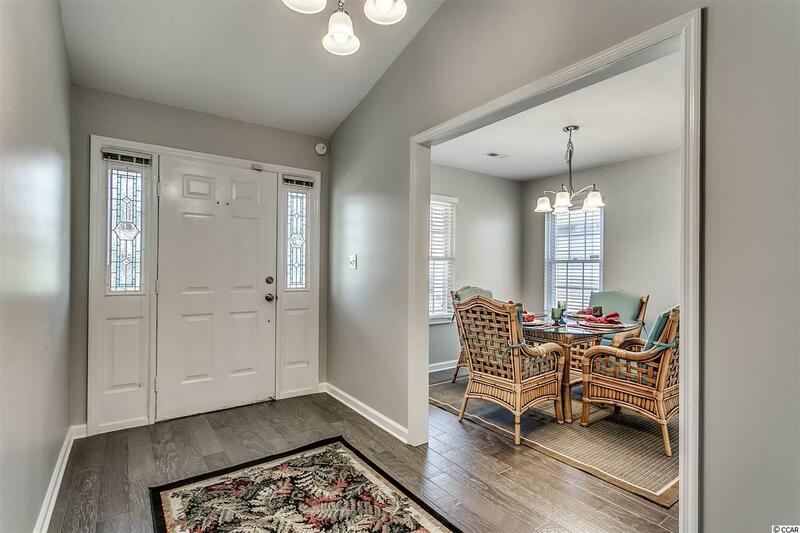 NEW flooring (engineered hardwood in Family Room, Kitchen and Dining Room, NEW 42" self-close Cabinets, NEW Granite Counter tops, NEW back splash, NEW fixtures, NEW ceiling fans, NEW smooth ceilings, FRESHLY Painted, and NEW Lighting fixtures!! NEW vanities with granite and NEW tile in both bathrooms. The bright kitchen will catch your eye with stainless appliances, white shaker style 42" cabinets, stylish back splash and granite counter tops. 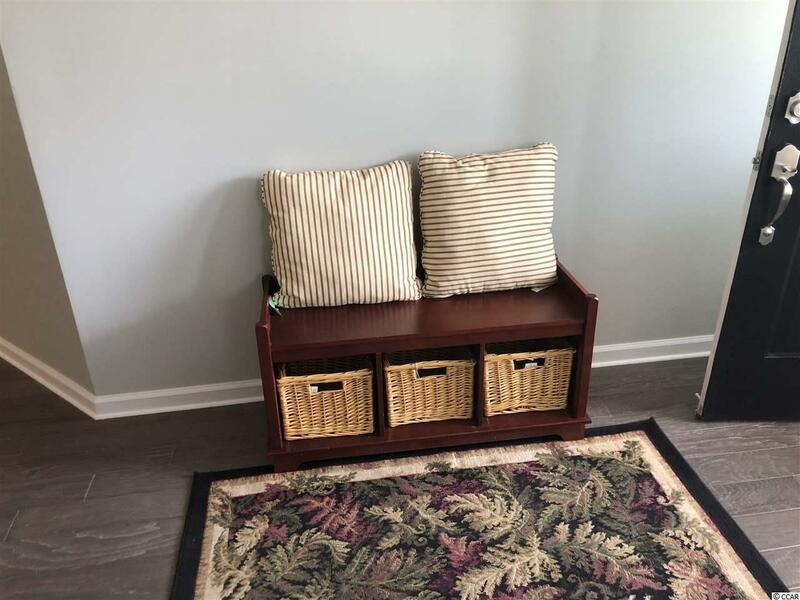 The 25x10 sun room has views of private backyard/nature and is heated/cooled.The laundry room is large with cabinets for your cleaning supplies. 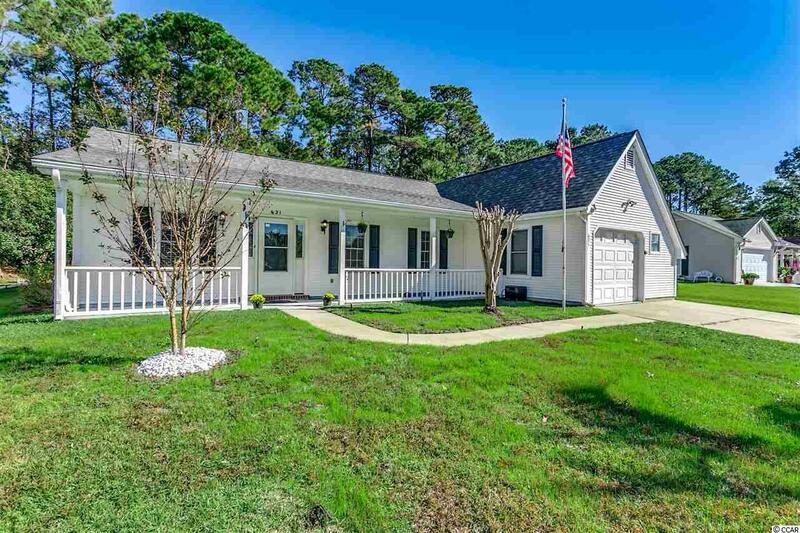 Other features are an attached 1-car garage and relaxing covered front porch. 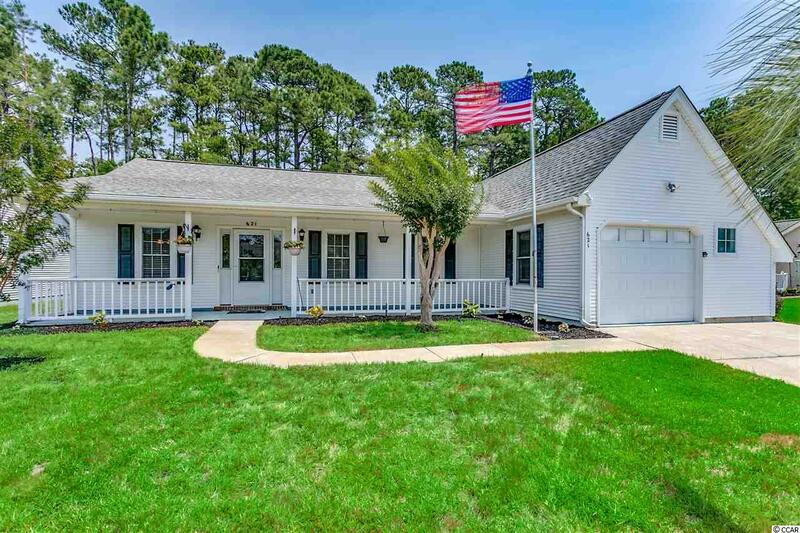 It is conveniently located, only minutes to the beautiful beaches, golf courses, shopping, hospitals, has low HOA fee and is very active. Amenities include: community club house, pool, library, tennis and shuffleboard. Planned Activities: yoga, exercise classes, card games, tennis, trivia and much more! Schedule your appointment today to start living an active lifestyle and see this lovely renovated home! 20 minutes to the MB Airport and 90 minutes to historical Charleston SC, a perfect location.